Jackson, the fourth pick in the NBA draft, outshined No. 5 overall pick Young in their first NBA action. 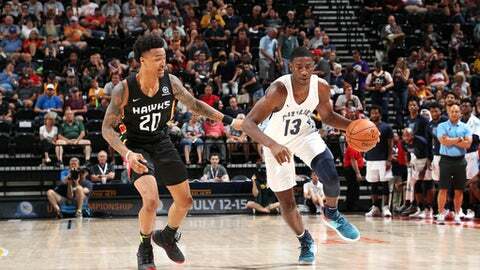 The 6-foot-10 Jackson had 29 points and shot 8 of 13 from 3-point range to help the Memphis Grizzlies beat Young’s Atlanta Hawks 103-88 on Monday night in Salt Lake City.